Randy Ang is the director of feature films 1965 and re:solve. Earlier in his career he founded Originasian Pictures focusing on feature film productions and served as the executive producer and art director of the cult independent feature film Becoming Royston and the producer and marketing/creative director of feature film The Days. Randy Ang has directed TV commercials and music videos, including the LoveLife charity project in Taiwan featuring Jay Chou, A-Mei, Barbie Hsu, and many other renowned Taiwanese artistes. In 2007, he co-founded Sinema Old School – an independent cinema dedicated to Singapore films. 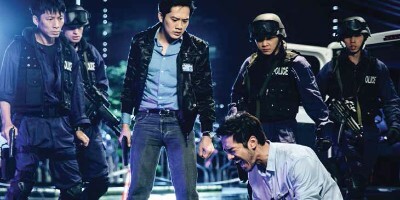 He has also produced and directed for television, including photo-travel series Scene City: Singapore, which won a Bronze World Medal at the New York Festivals in 2010.